For 'Footprint. 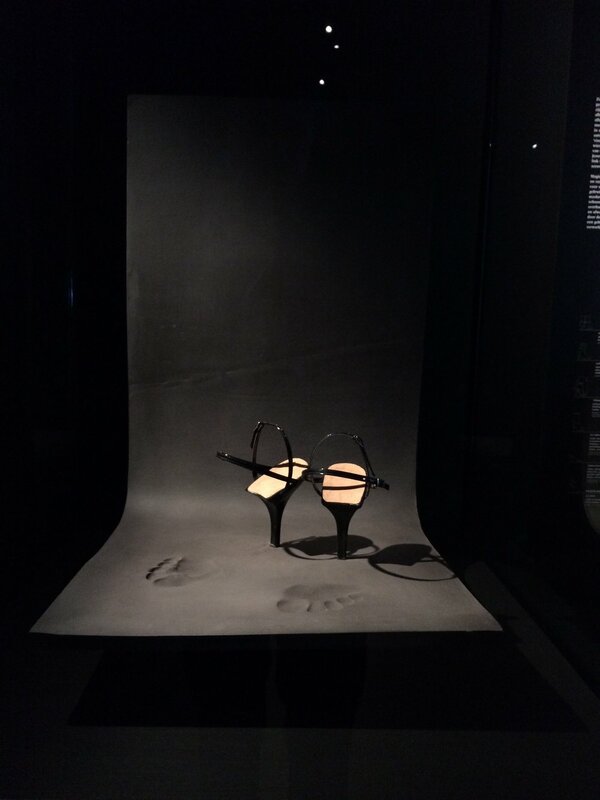 The Tracks of Shoes in Fashion', an exposition by the Antwerp Fashion Museum MoMu in 2015, I created this footprint. 'Footprint' takes you on a journey through the history of shoes in fashion, and promises to be a true revelation for both shoe lovers and fashion fans. Running the gamut from the otherworldly contemporary designs from Iris Van Herpen and Noritaka Tatehana, to 19th century carved wooden clogs: this show highlights the innovative and bold approach of these designs and investigates their cultural impact.